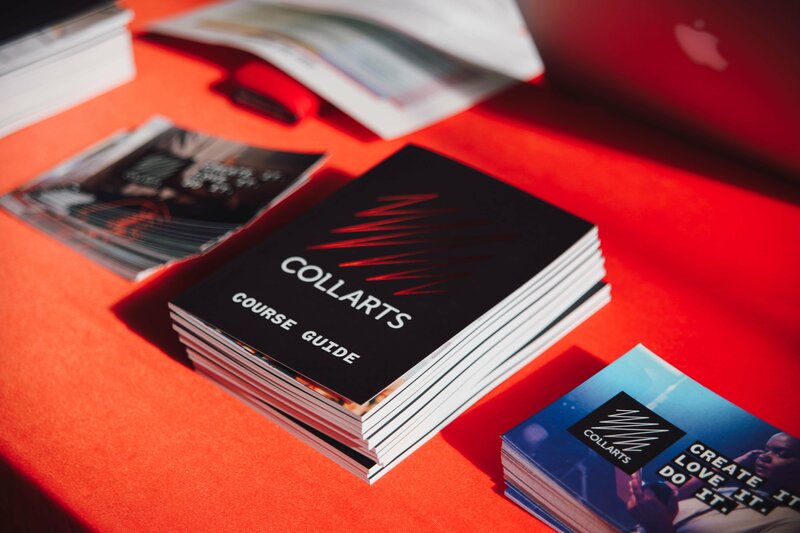 At Collarts, we are dedicated to creating and shaping the next generation of leading designers through our unique study of interior design, decorating and styling. Our courses are developed and delivered to provide students a variety of real-life industry experiences so that they are prepared and well-equipped for a career in interior design. Students are taught and mentored by industry leaders in collaboration with Mercer School of Interior of Design (a division of Australian College of the Arts). Through our industry partnerships, we are able to grant students international exposure to world-renowned interior designers, behind the scene tours of interior publications and visits to exclusive industry showrooms. Students have opportunities to partake in a variety of real-world business experiences, gaining access to industry connections through internships and placements. You will graduate with a well-rounded understanding of the interior design industry, both in Australia and internationally. Students can study online or on-campus with access to all of Collarts' campus facilities. The Bachelor of Arts (Interior Design) is ideal for students wanting to work in the interior design industry in spatial design, creative management, communication and business. You will be taught and mentored by industry experts who are currently working within major brands, design studios and architectural firms. You will undertake fundamental units such as: the history of design, creative theory, material exploration, entrepreneurship and digital integration. The Certificate IV in Interior Decoration equips you with the skills to become a sought after interior decorator. It focuses on interior decoration for residential spaces, introducing you to global influences and inspiring you to achieve your own sense of style. Individuals with disabilities are encouraged to access training subsidised through the Skills First Program. The Collarts Bachelor of Interior Design is a recognised course of the Design Institute of Australia (DIA).